League Freak – Covering The NRL, Super League And Rugby League World Wide – LeagueFreak.com – Australia Is Going To The 2014 Soccer World Cup In Brazil!!! Australia has qualified for the 2014 Soccer World Cup in Brazil after defeating Iraq 1-0 at ANZ Stadium in Sydney. After a tense first half, and with a huge amount of pressure being applied in the second half by Australia, Josh Kennedy put Australia into the World Cup with a sweet header that gave the Socceroos the lead. The goal came not too long after Tim Cahill was brought from the field in a move that worried pretty much anyone hoping that Australia would win. It proved to be a masterstroke though as Kennedy broke the deadlock and the crowd of 80,523 celebrated yet another trip to the big dance. 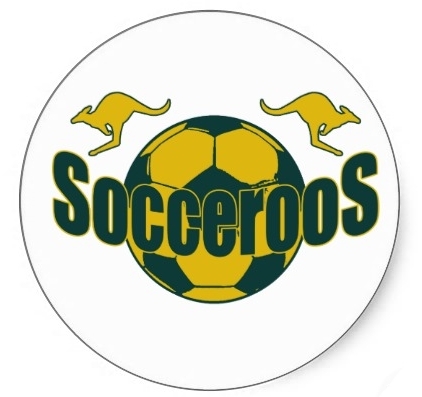 Australia have looked very unconvincing at times as they looked to qualify for the 2014 Soccer World Cup. There were moments it looked like the Socceroos might not even be there. Now we can all look forward to sleepless nights next year as we try to win one of the few pieces of silverware we have not won.